Maannn!! !The new year just got better. Jack White has just released a song called Connected by Love. Jack White is absolutely brilliant. 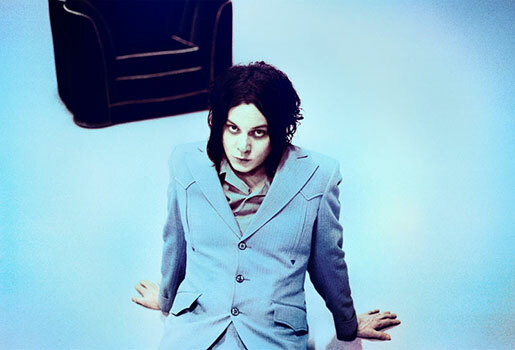 I am huge fan of all of Jack White’s music. I love the White Stripes, The Raconteurs, The Dead Weather, and his solo projects. When I saw a post yesterday that was about his new song being released today, I got hyped. I have already added Connected by Love to my playlist on Spotify. The only thing for me to do now is see him play live!!! Let’s Go!! !